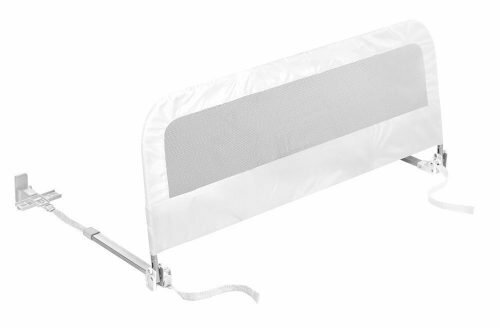 The ClevaMama ClevaSafe Blind Cord Winder helps prevent strangulation from window blind and curtain cords. 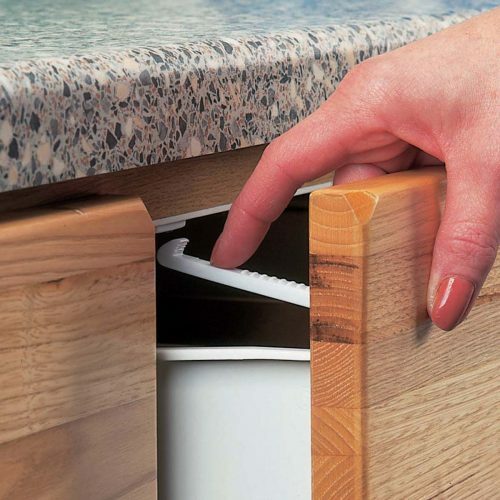 Easy to use and winders do not interfere with use of blinds. Pack Contains 6 Blind Cord Winders. 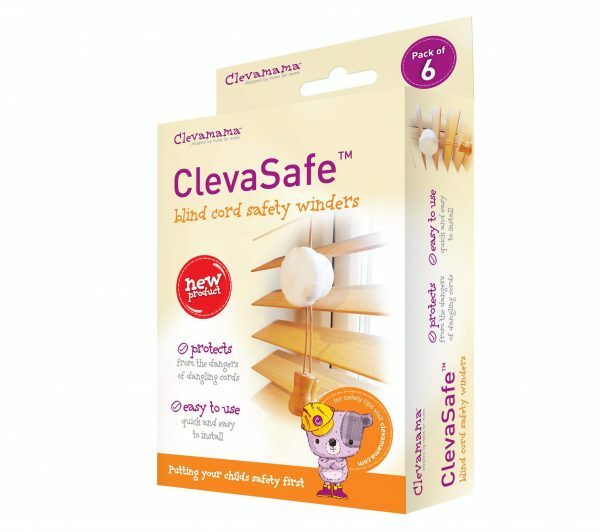 ClevaMama ClevaSafe Blind Cord Winder. 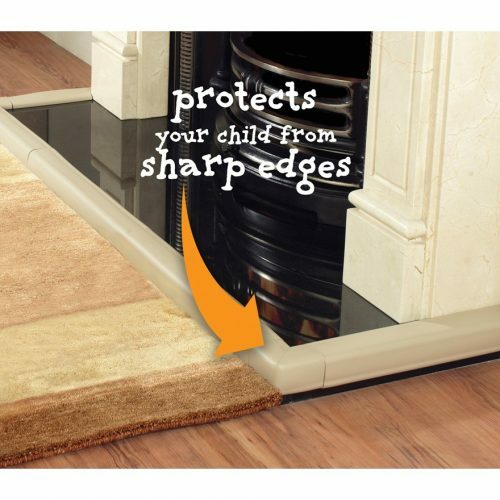 When your baby becomes a toddler, it’s time for them to explore their surroundings and home safety becomes a priority. 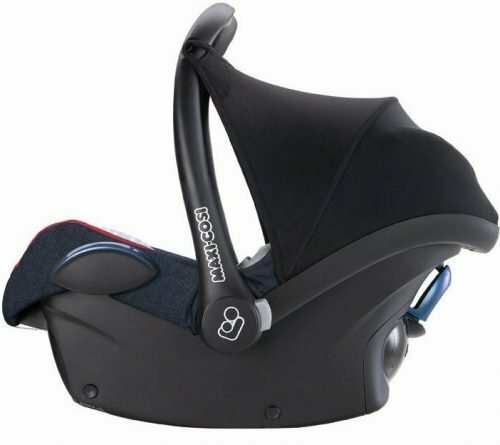 The Blind Cord Winders wind up excess cord and help to keep dangling cords out of your child’s reach. 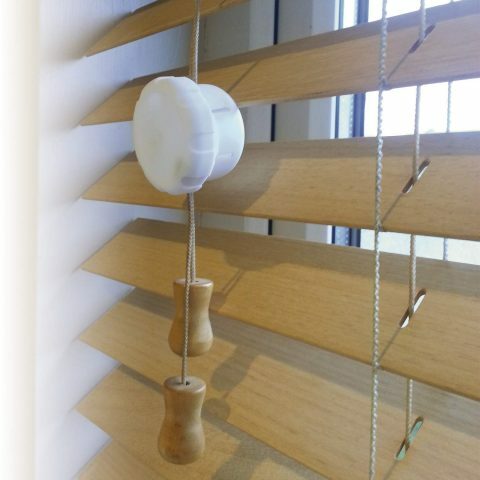 Easy to use and winders do not interfere with use of blinds. 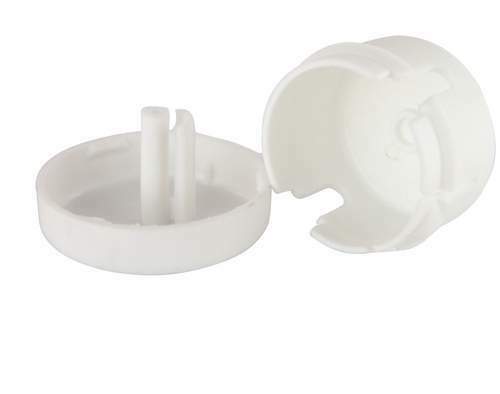 Pack Contains 6 Blind Cord Winders.